Learn how to read financial statements. In this 2-part free course, we use a company's financial statements and annual report to understand the financial strength of a company and help us to make informed decisions. In this first module, we learn how to read the balance sheet and the related notes Espresso Software's financial statements to understand the financial strength of a company and help us make informed decisions. By the end of this module, you will have a solid understanding of the specific accounts of a typical balance sheet and related notes to the financial statements. Navigate successfully through the notes to the financial statements. How to read and interpret the various items in a published balance sheet. In this second module of this free course, we continue reading Espresso Software's financial statements through to the income statement and statement of cash flows and conclude by covering the key contents of an annual report. By the end of this module, you will have a solid understanding of a typical income statement, statement of cash flows and annual report in its entirety. 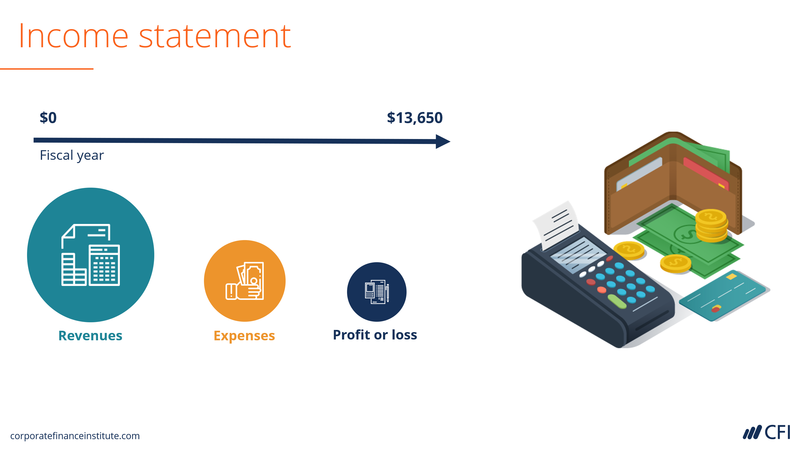 Understand the different ways to present an income statement and cash flow statement. How to read and interpret the various items in a published income statement. Identify the operating, financing, and investing activities of a company. 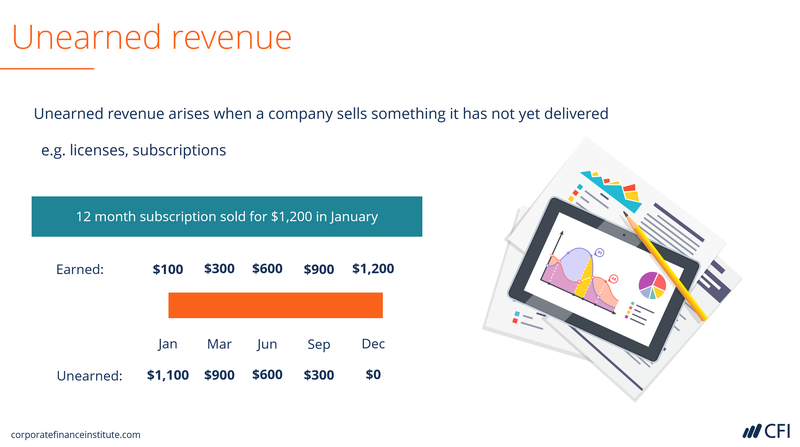 Determine what's contained in an annual report and where to find it. This accounting course is highly interactive with a wide range of applied exercises and case studies. Sophisticated search and navigation tools allow you to go at your own pace while pop quizzes test what you’ve just learned. 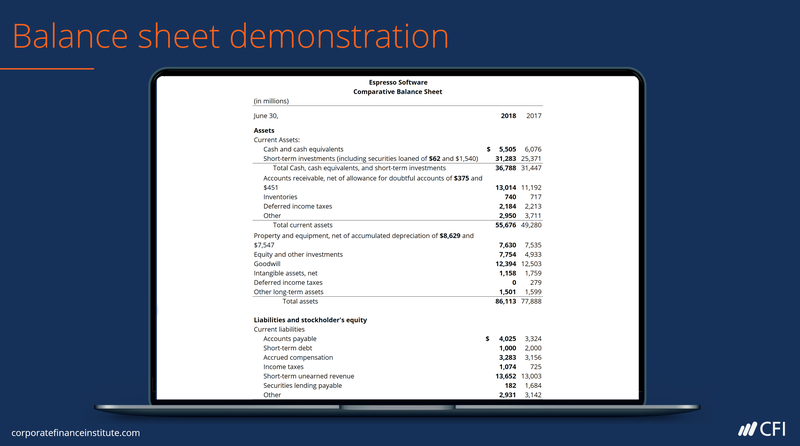 The reading financial statements course also includes two PDF reference guides – an accounting factsheet and a financial statements glossary - that can be used while taking the course and downloaded to your computer for future reference. Excellent 2-3 hour crash course over the basics of financial statements that companies issue and how to understand and interpret them. Well worth going over the material for a refresher on foundational material related to the financial analyst or business analyst job title. Does an excellent job at reviewing the annual report and what it includes. This course has opened my eyes and i would to like to further my knowledge on accounting and finance to the next level with corporate finance institute. And let me say to corporate finance institute thank you. However, my rate to this course is very satisfying. Excellent course on reading financial statements at a beginners level.......well presented. 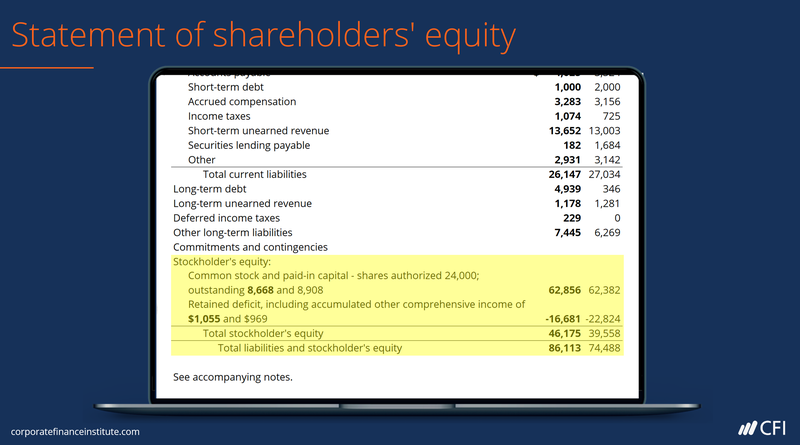 This course has open up my eyes in reading financial statements. It gave me a more advanced idea of what belongs within the THREE top financial statements. Thanks CFI!!!! I thought this was a reasonably good overview of Financial Statements and material to understand an Annual Report. The youtube portion was, I thought, was thoughtfully and succinctly put together. The course is really an eye-opener, educative and very interesting. I really gained and learned a lot. Thanks to the CFI team for this great opportunity to refresh my brain!!!!! I liked the course. It is essential for Financial Annalists. I would add some more exercises to strengthen the most challenging concepts to make sure the basic is really solid to move forward. Thanks for the chance to access to such a good experience. This course is excellent in content, context + format. Thanks for your quality education + adding value to mt future. These videos are so informative. Text was good. Testability should be more stringent. THE PRESENTATION OF THE COURSE MATERIALS IS SUPERB. Great overview and nice examples using real-world financial statements. Only the solutions of the exercises could be explained in more detail. Helpful in explaining the basic components of financial statements. Downloadable resources are very helpful. It is very necessary to read Financial Statements. Financial Statement help managers make good decisions for a business/corporate institution, the stipulate the flow of cash, the value of assets, business income, and the development aspects of a corporation/business entity. Financial Statement reading is also advised for a manager as to how to run day-to-day expenditures and how to minimize losses and increase the owner's capital. The course is quite simple. It is very useful for beginners. In reality, we have to deal with much more complicated financial statements. It could be useful for practicing individuals to have complicated examples as well. Very helpful & informative, the method is very simple but it works well !! If possible there could be a reference to the statement of changes in equity (as part of FS) and perhaps a short note on IFRS / US GAAP and main differences in treatment. Cuts to the meat of the matter, and expresses financial statements in logical and sensible formats. Understands need for not going in to too much detail. This course is so informative ! Reading Financial Statements is very useful for those who are working in both the banking industry and business sectors. This course is a great overview of the basics and is easy to follow. It was well paced , although I repeated several of the chapters which was easy thanks to the good interface. All in all a very solid course.